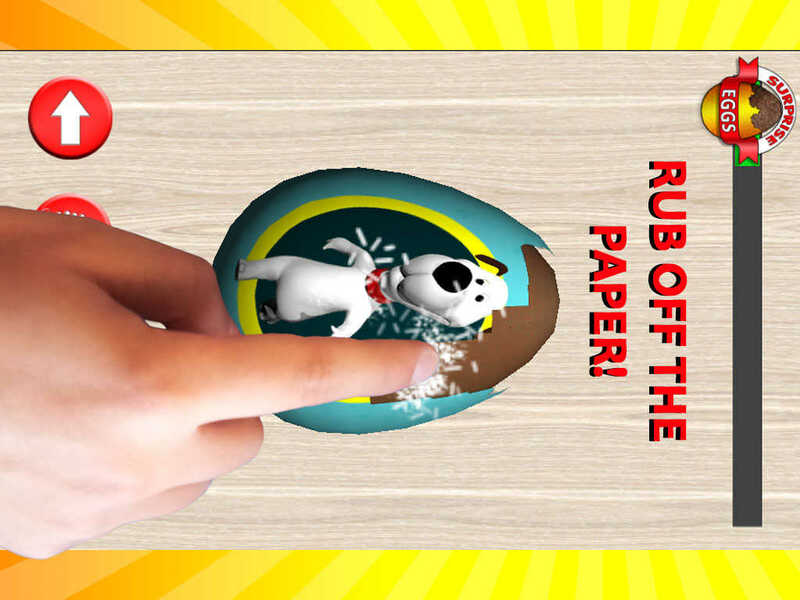 The most amazing virtual surprise egg application ever to exist hit the market. 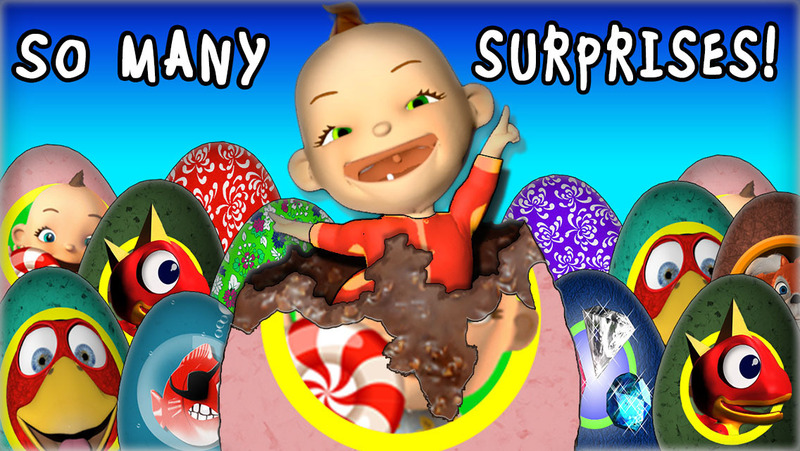 If you have kids that love to unbox surprise eggs, this will be the ideal app for them. 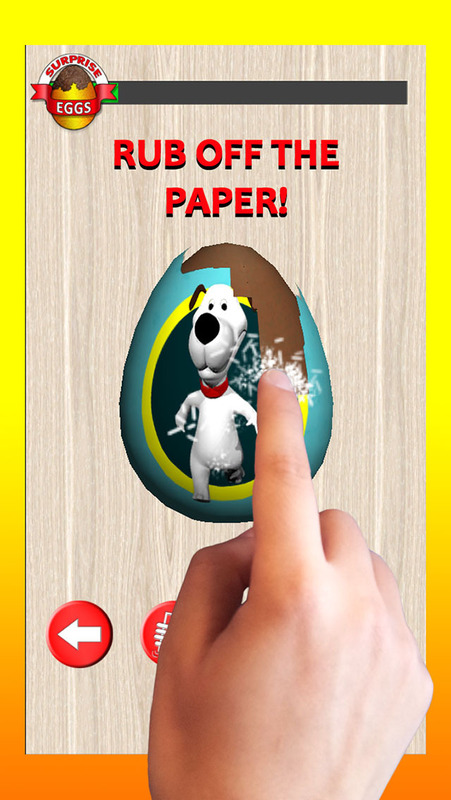 In this application you will find a huge variety off eggs and a lot of interactive surprises to play with. You will find numerous collectable presents belonging to different worlds such as, cars, dogs, dinosaurs, a baby and his toys, birds and many more. 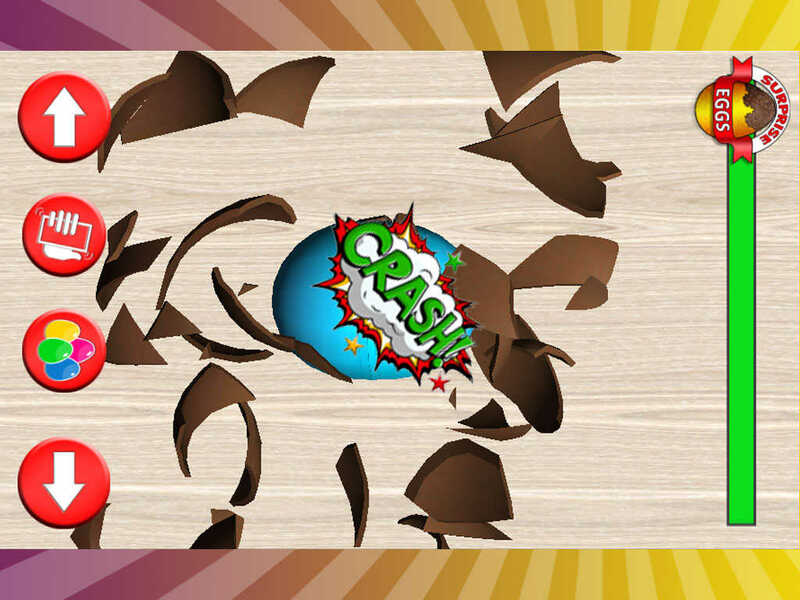 5) Slide up to collect the surprise in your album. If you touch on the collected object in the album they will give out a sound. If all the objects are collected the album can also be used as a fun soundboard. Each surprise can be observed in the detail before it has been stored in the album. 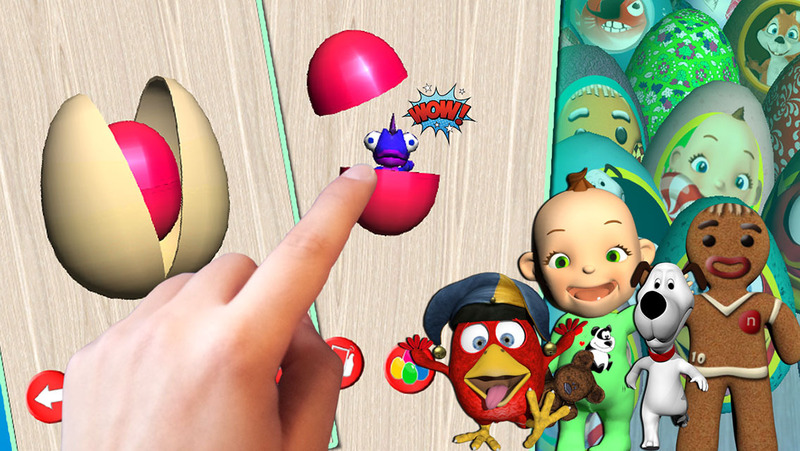 This game has been developed for the youngest children, to make it playable even for a 2 year old kid.